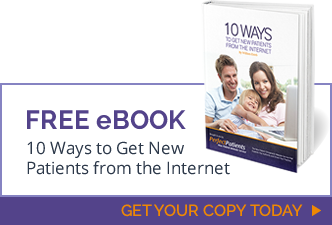 Learn how to spend less than your competition and get more new patients with pay-per-click advertising. Are Your Pay-Per-Click Ads Underperforming? 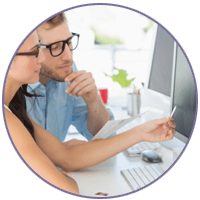 Let the Perfect Patients team of Certified Google AdWords Specialists review your existing AdWords campaigns and look for efficiencies and performance improvements.